8.5" x 11" sheets for printing your own water-slide decals. For use with laser printers. 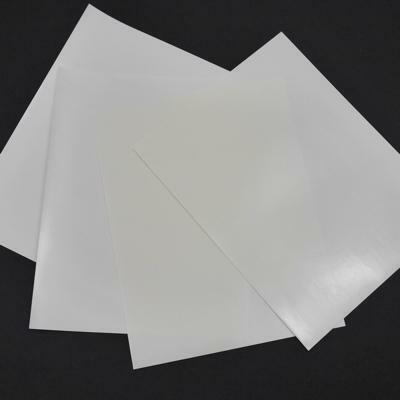 If you need white in the decal, choose the white paper (it has a white background that you can print other colors over), otherwise use the clear.